Justinian II heads off into exile but dreams of returning to Constantinople. He makes friends in Cherson and talks openly of rebellion. 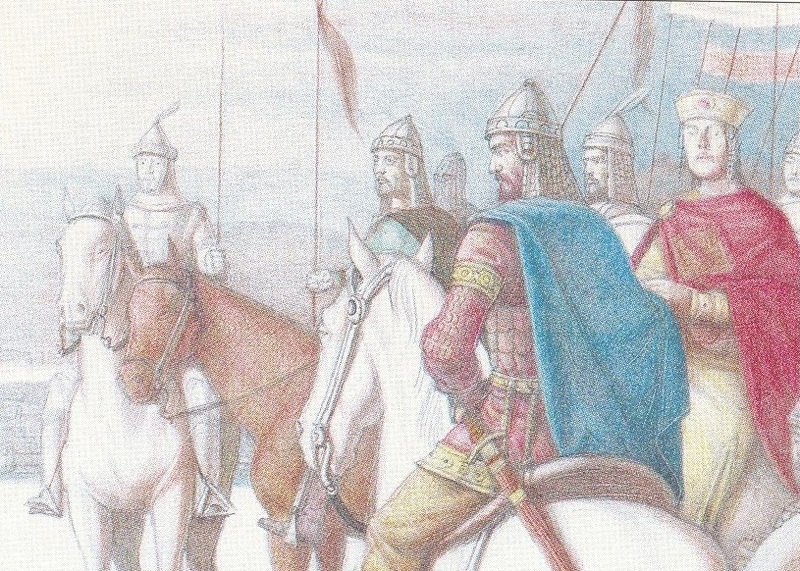 The city’s authorities report this to Apsimar and Justinian flees Cherson looking for an ally who can return him to the throne. I was a big fan of the history of Rome, and I love how this podcast builds on that. It’s a great podcast, thanks!!!! One of the best episodes yet (even though all the episodes are great). Keep up the good work! Great episode as always. I could imagine The History of Byzantium as a TV series. There is so much great material to draw from. Listening to this amazing podcast for several months and I’ve to say it’s really great. Appreciating a lot the info on religions and Armenians. Great episode! 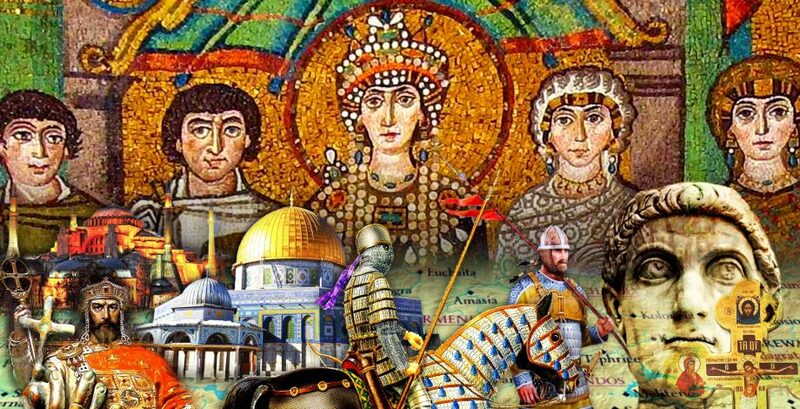 You paint a vivid picture of Justinian II’s quest of vengeance and return to power!